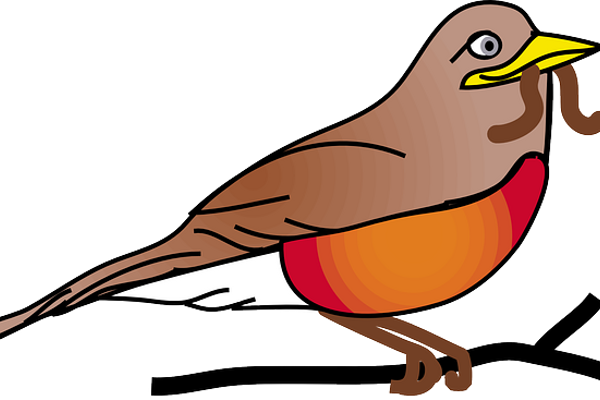 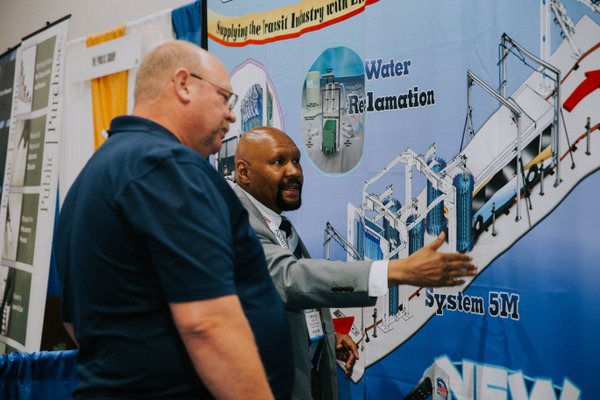 Register by May 16 & Save! 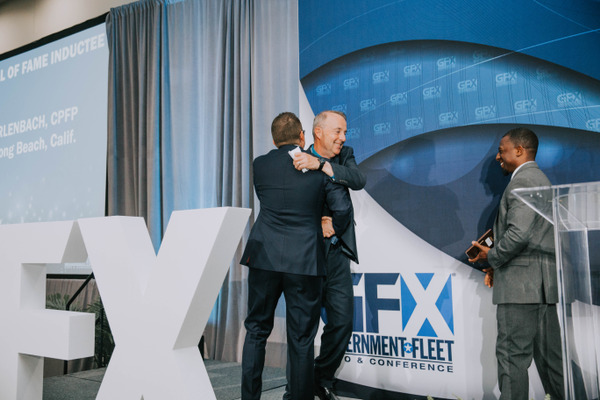 Entering its 12th year, GFX is the largest annual community gathering of public fleets in the nation. 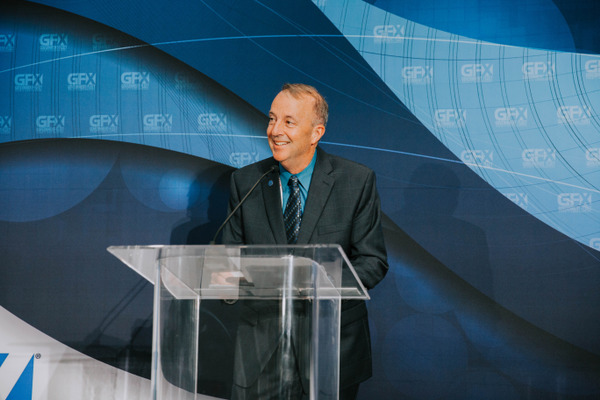 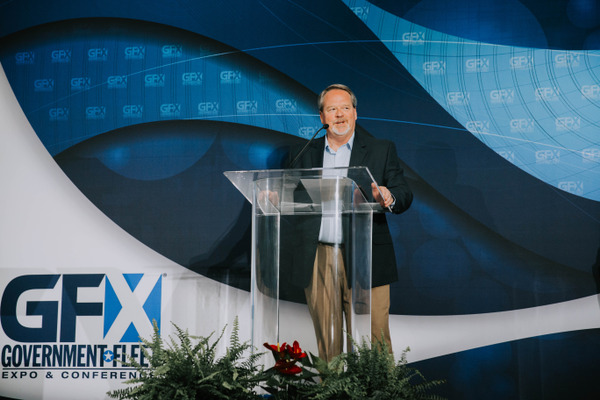 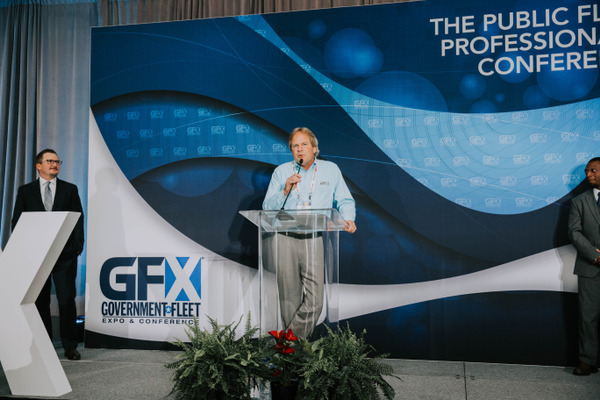 GFX has the backing of Government Fleet magazine, the most trusted industry resource for news, training and information. 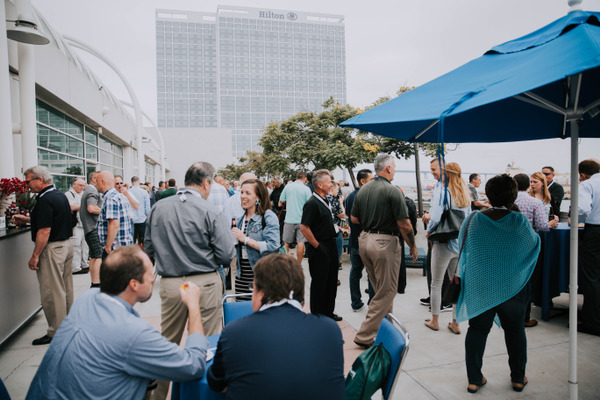 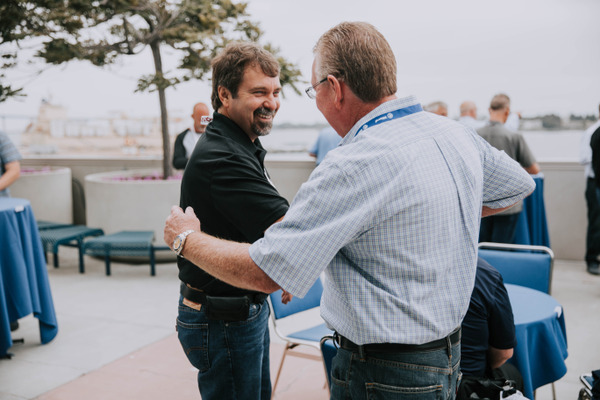 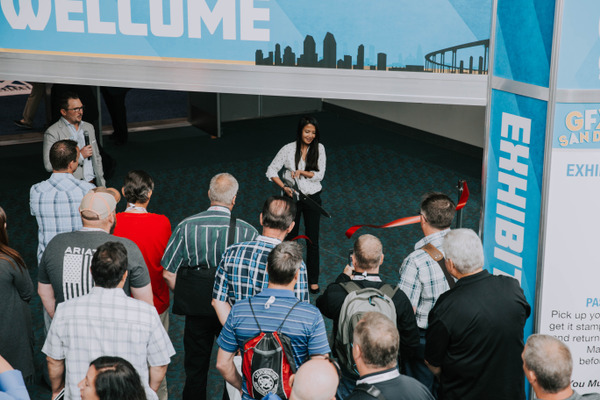 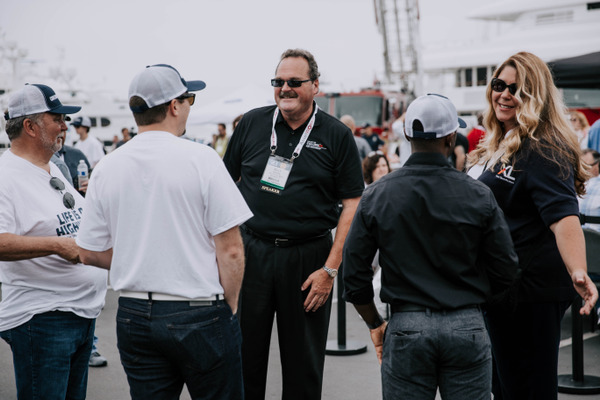 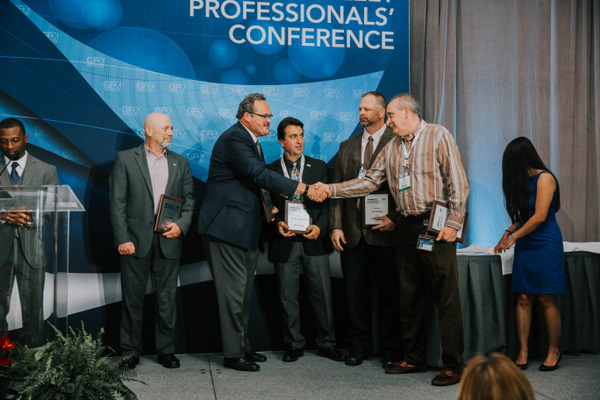 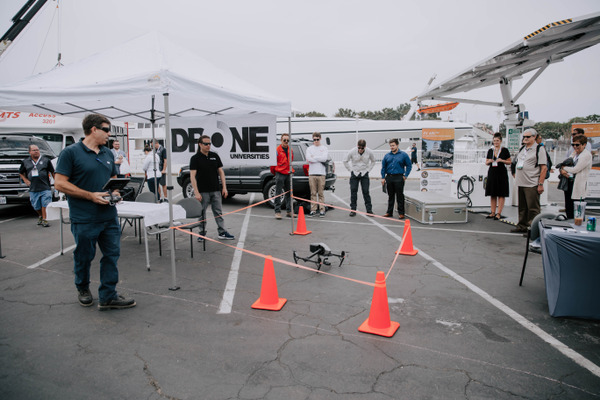 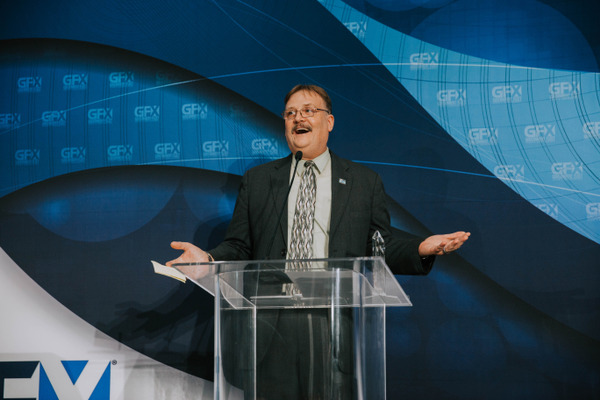 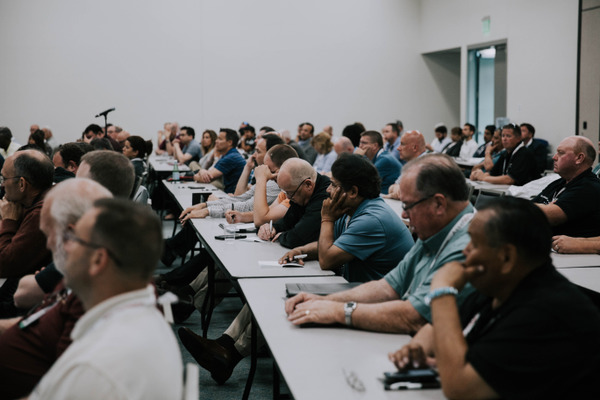 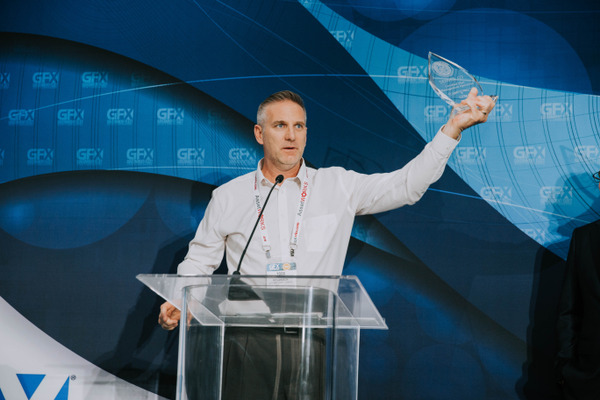 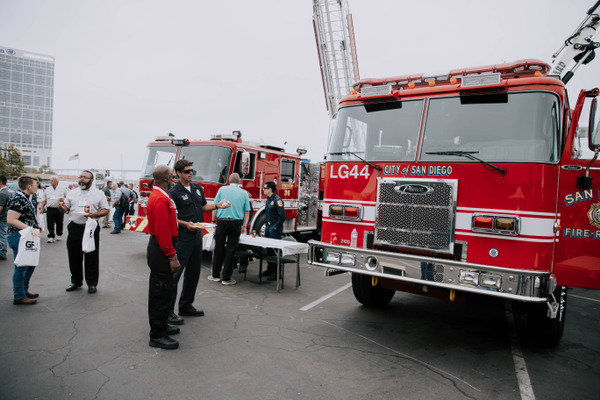 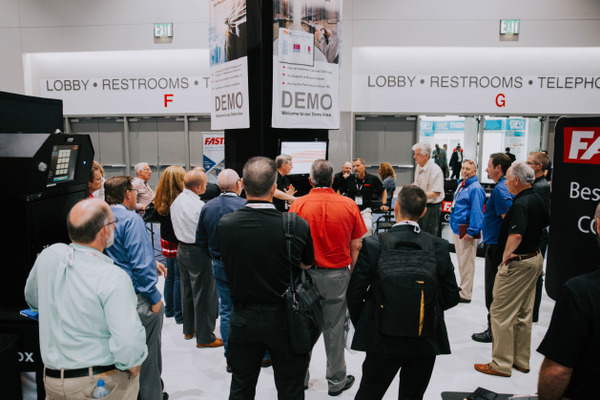 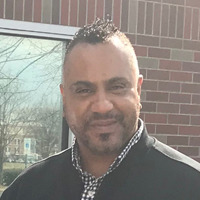 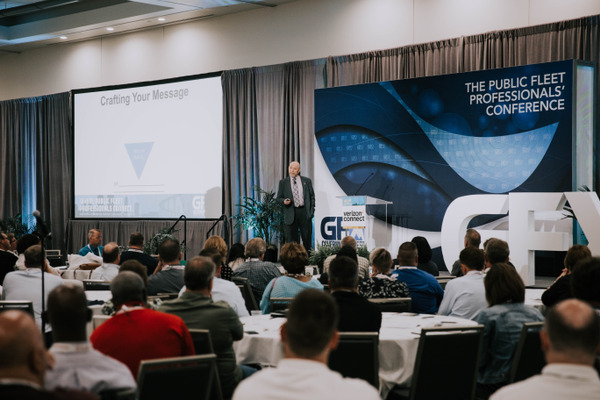 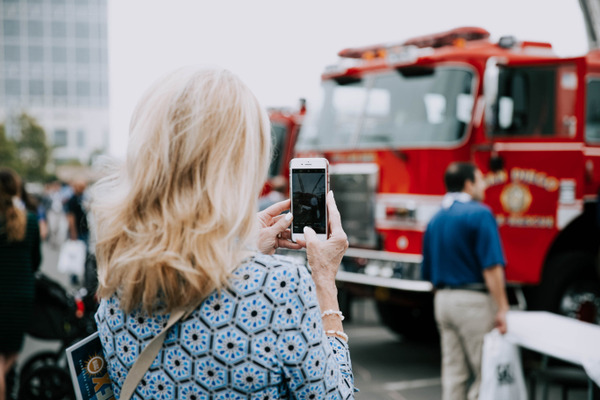 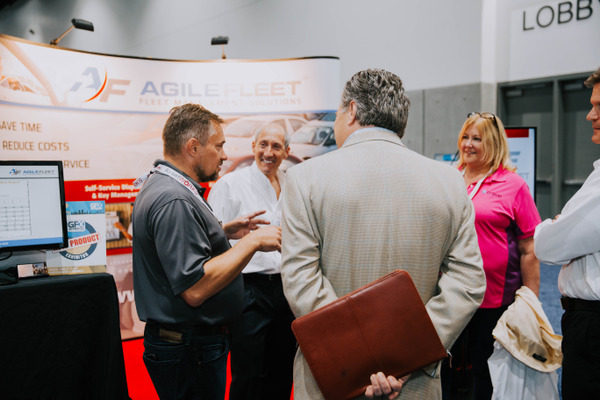 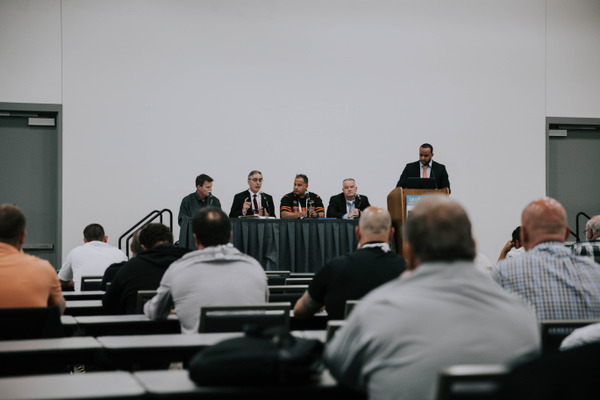 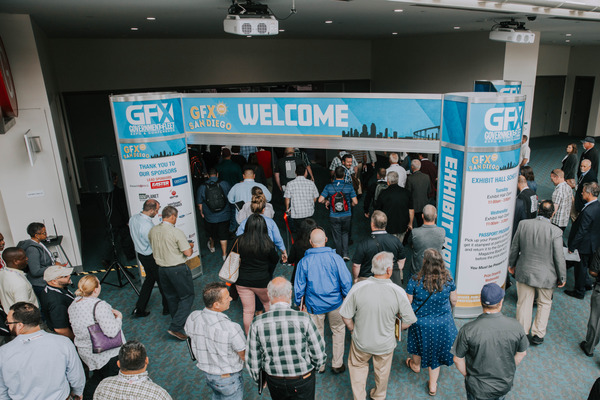 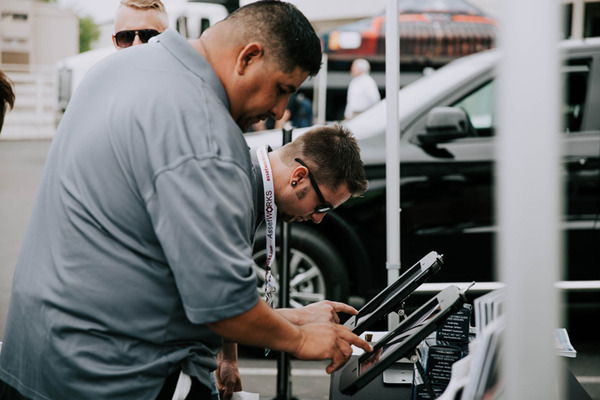 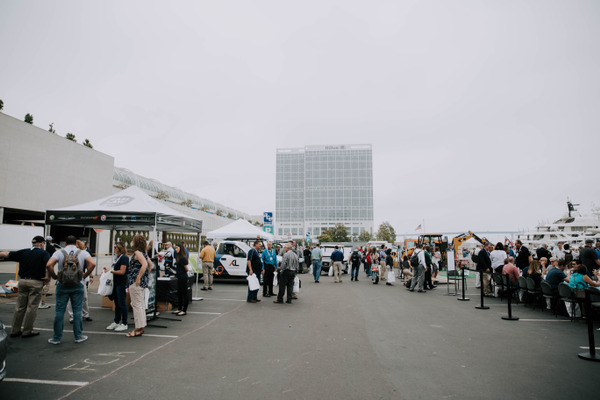 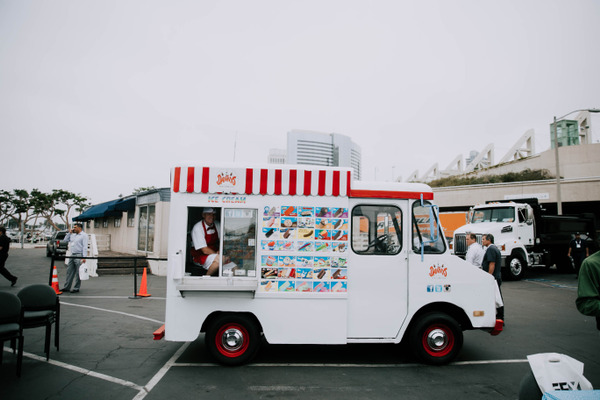 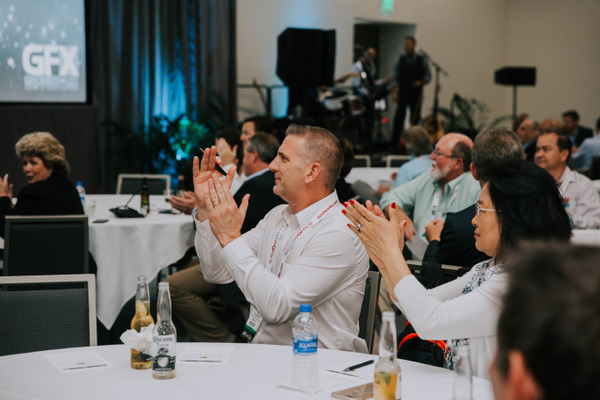 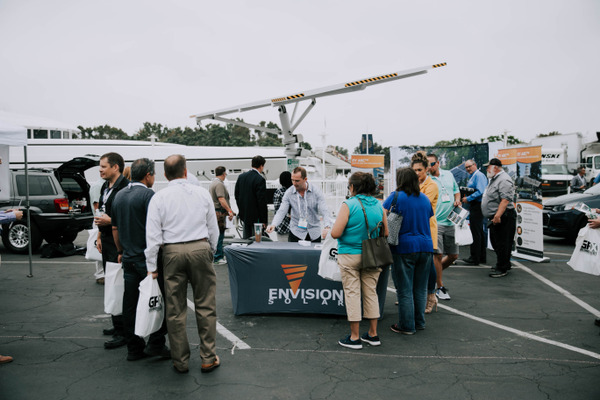 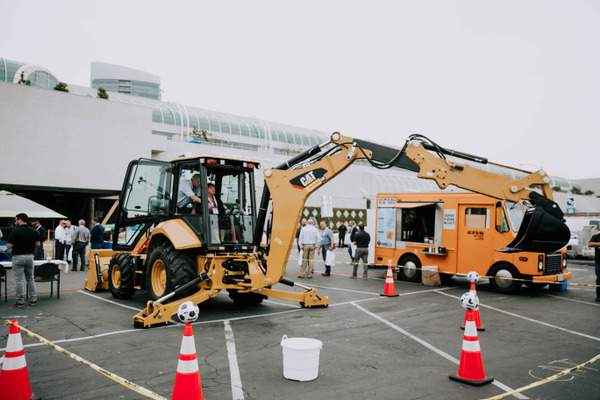 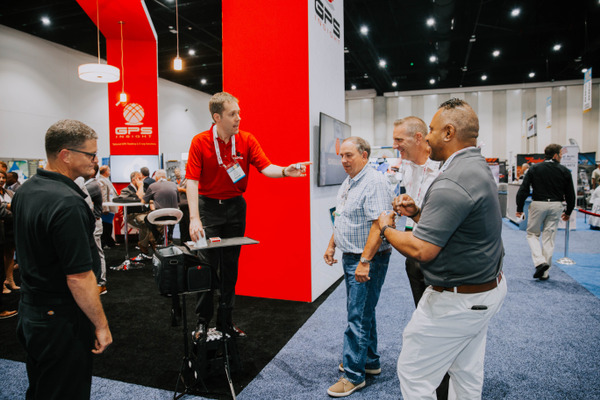 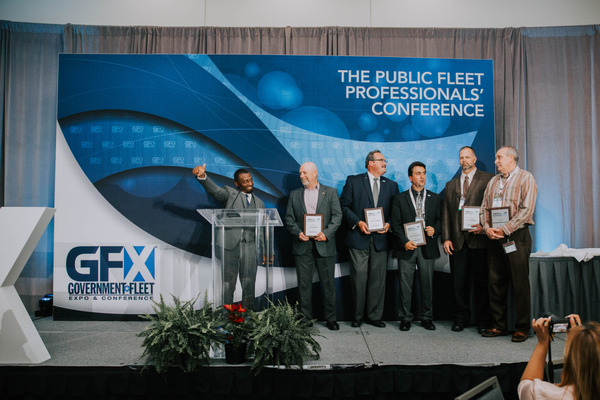 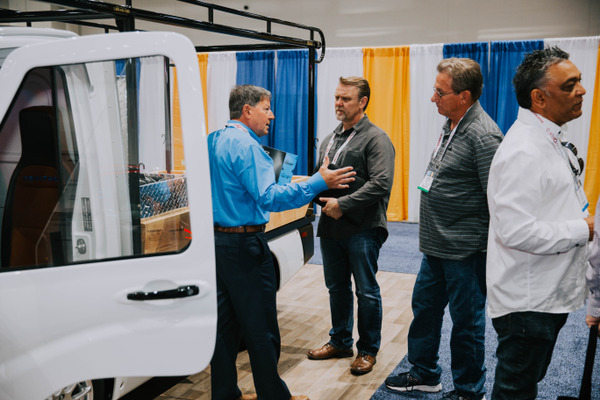 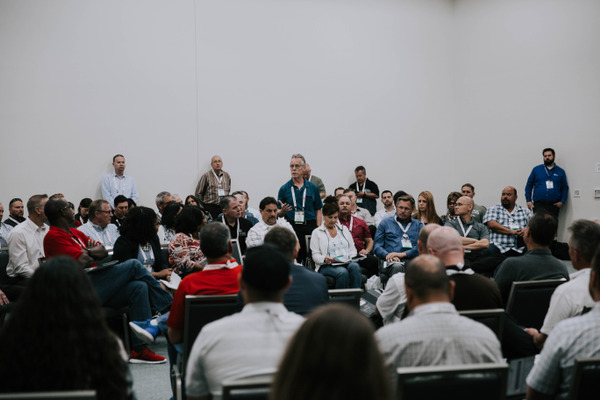 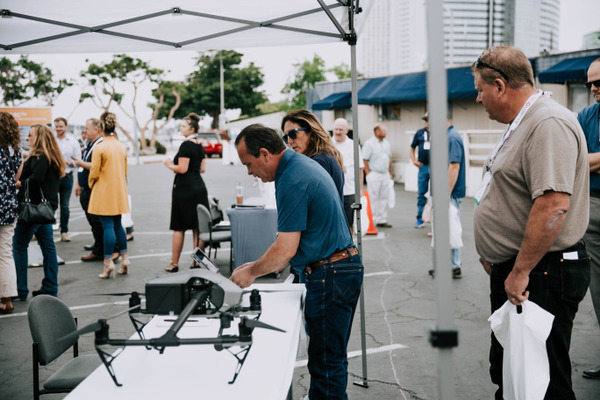 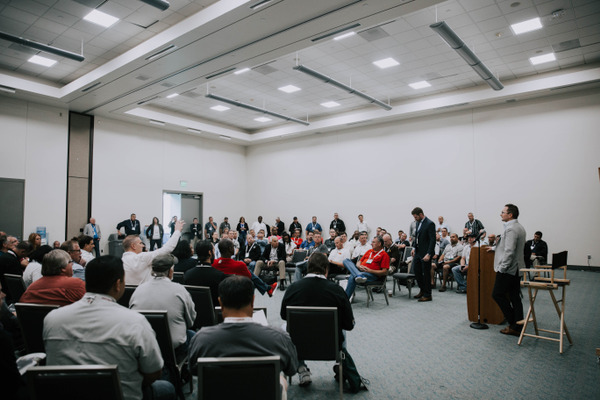 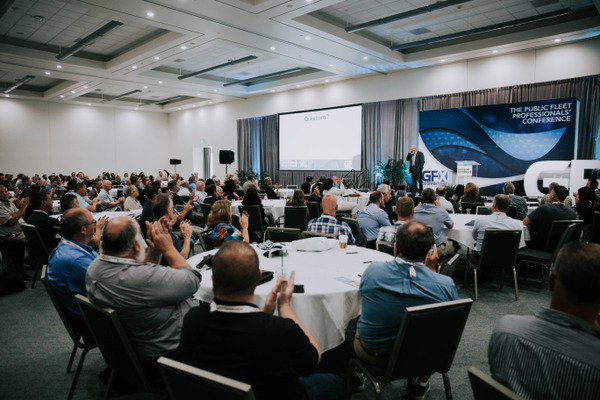 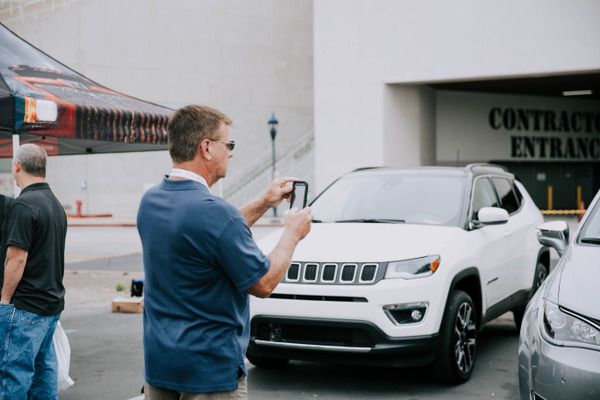 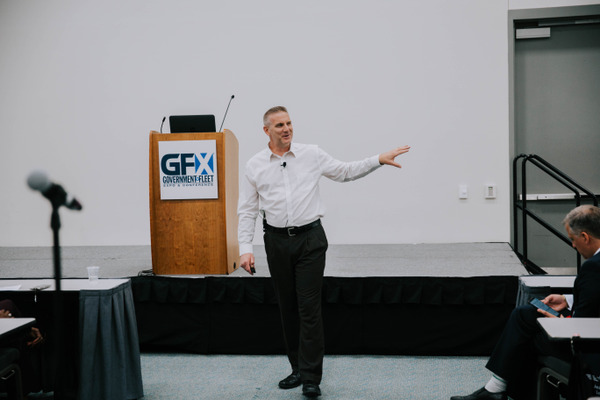 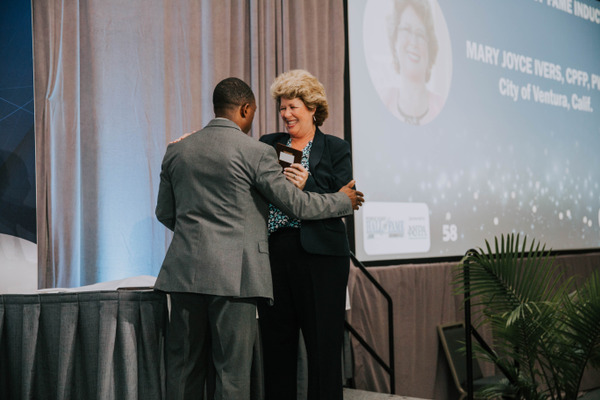 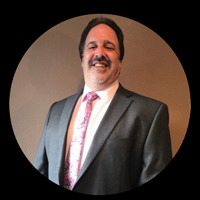 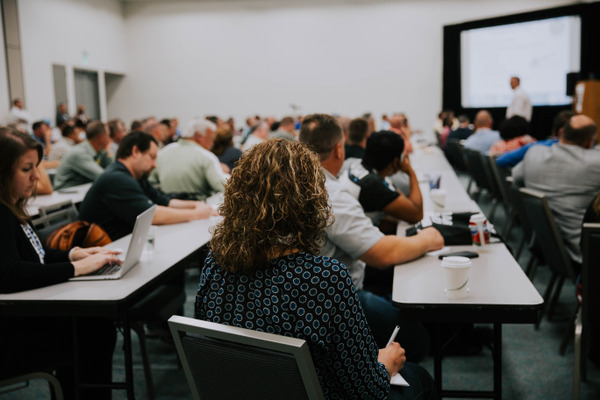 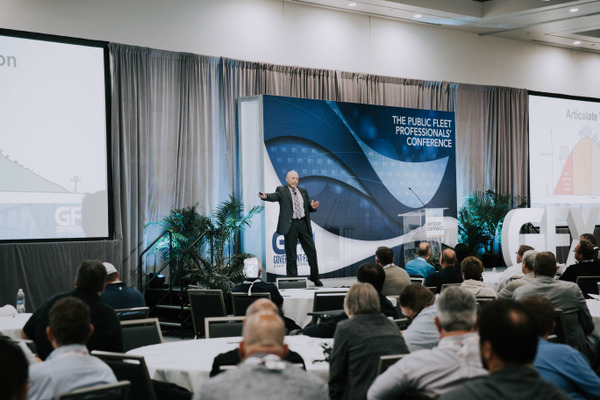 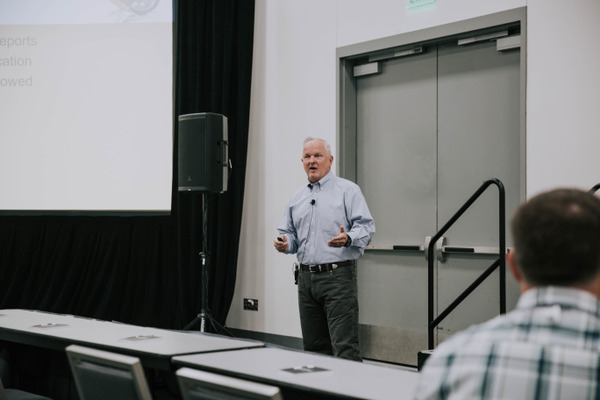 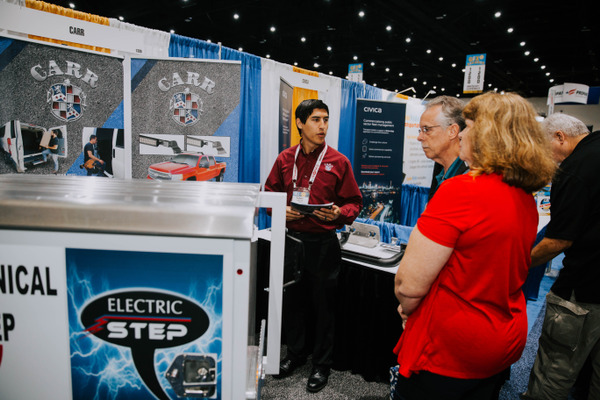 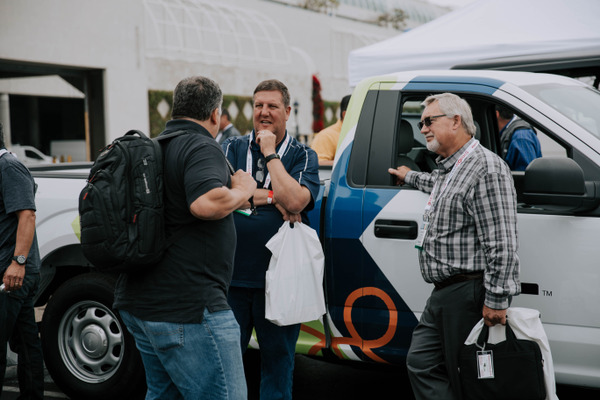 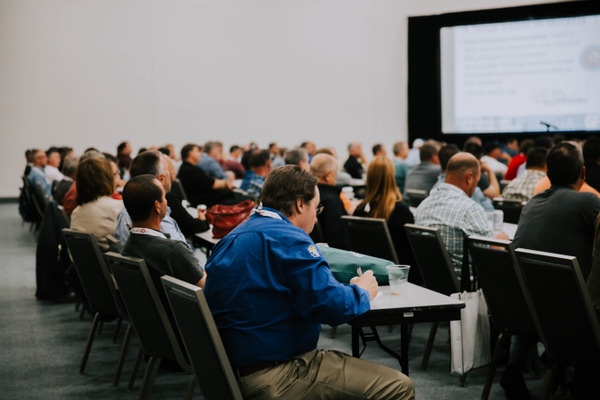 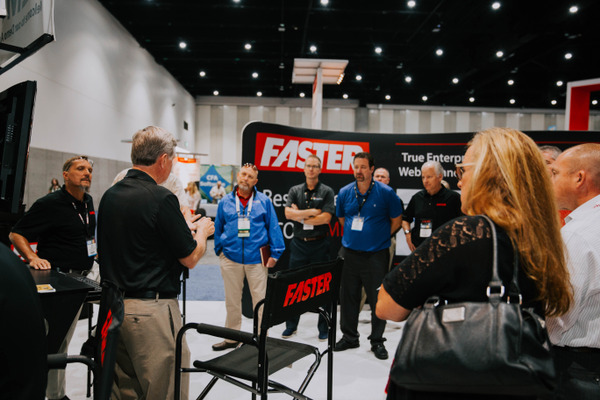 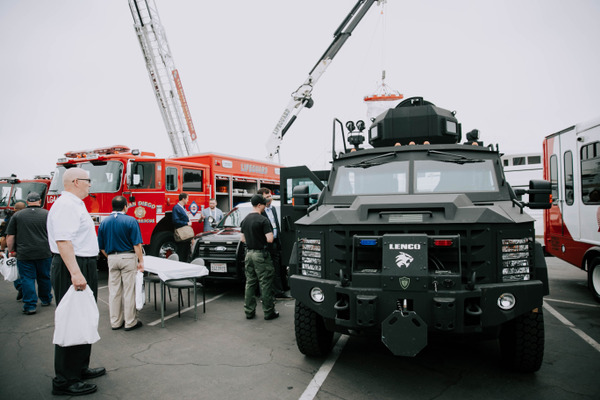 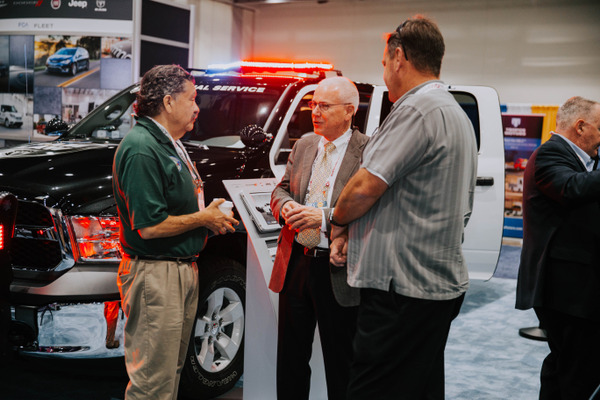 Attendees can receive public fleet-specific training, connect with peers in the fleet community to discuss daily challenges and solutions, and get hands-on with the latest vehicles and technology for the industry. 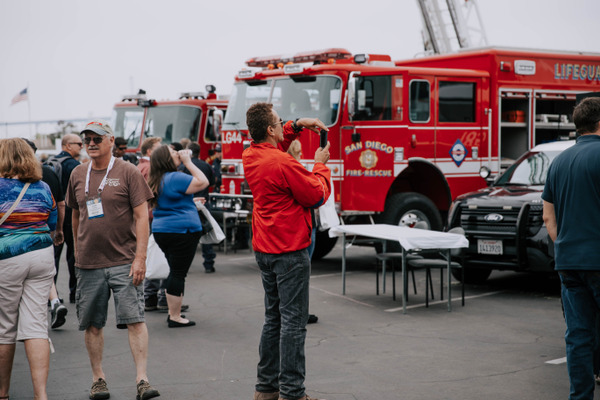 Sign up early! 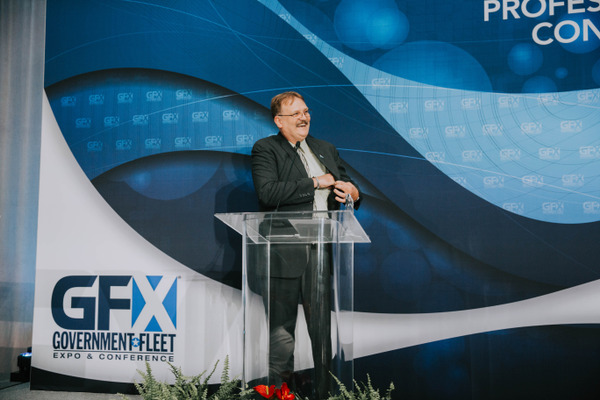 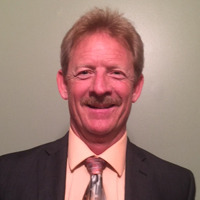 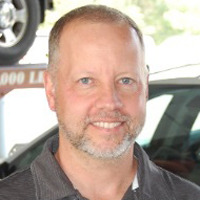 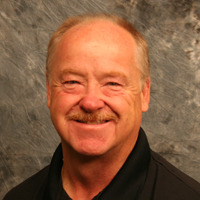 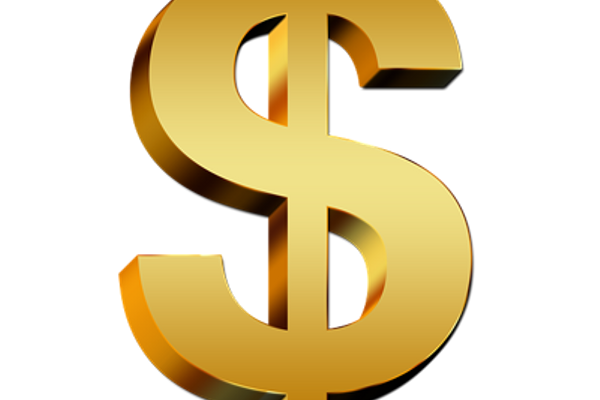 Fleets save $100 by May 16. 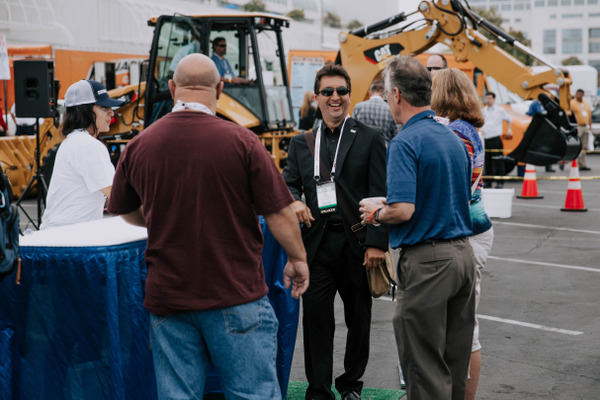 Here's a list of what's included with your pass so you can maximize your per diem!